No one can really understand the exponential rate of change when it comes to technology. Tech experts around the globe create something unusual every second and IT firms know it well. The uprise in technology paves the way to faster processing even though tech careers do not change at that speed. This upheaval forces the IT professional to realize the importance of learning, even if done out of necessity. Keep your eyes on the future and be aware w.r.t the skills you need to inculcate within yourself. Having knowledge of required skills will help you understand about the jobs you are qualified to do and grab the right opportunity. 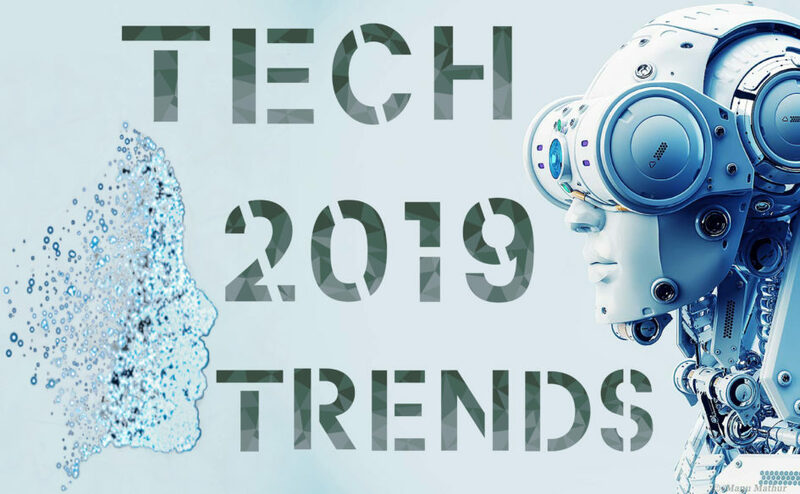 2019 has just begun and it is time to know five technology trends you should watch out this year. Get yourself acquainted with these trends, begin your training sessions right away and pave a way to your successful career in the tech domain. 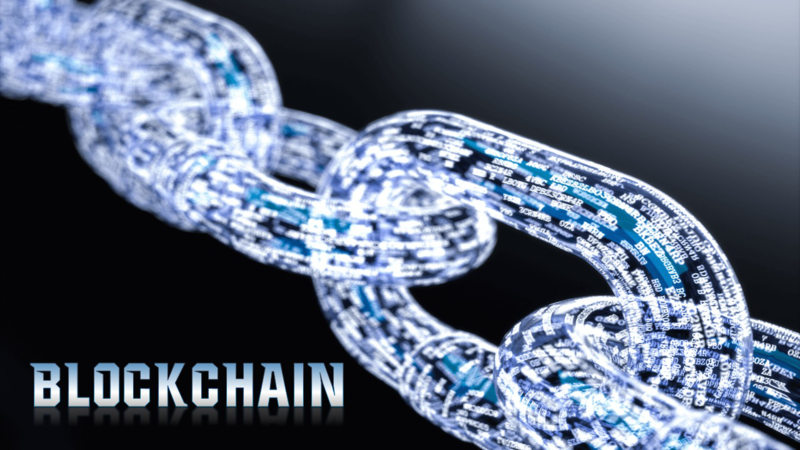 The blockchain technology is in trend from 2017 and many people have benefitted from it. Despite the success ration, you would still find people who correlate the terms ‘Bitcoin’ and ‘Blockchain’, but in reality, both these terms carry different meaning altogether. The term “blockchain” is a combination of two words: Block + Chain. The first word “Block” explains that you can only add more data to the block with no means to edit or erase. The second word “Chain” indicates the formation of a chain of data. Blockchain provides the highest level of security which holds importance given the cyber-attacks happening around the globe. Another important aspect to learn about Blockchains is that they are consensus-driven. Check out this Forbes article to understand the concept in a detailed format. Additionally, you do not require any third-party validation when it comes to Blockchains as no single entity exercises full authorization of the data. These are just a few uses of Blockchain technology I can recollect. You can check out this IBM blog-post and the article published by Entrepreneur.com to understand how Blockchain is transforming industries globally. This extensive use of technology has forced even the IT firms to look out for Blockchain developers on a large scale. If we look at the statistics, one blockchain developer is eligible for at least 14 job openings. So, weigh down the positive aspects and the pitfalls, and then make your decision. If development and implementation of architecture and solutions using blockchain technology interests you, grab yourself a seat and get yourself enrolled in the developer course right away. Artificial Intelligence benefits humanity across all spheres of life, but experts also believe that AI can impact nearly 70+ million jobs by 2030. What gives fuel to this report is the fact that even the IT firms have started relying more on automation. Their stance on AI is clear that Automation is the future and it is time mankind accepts the change to lead a Smart life. Even Gen-X shows a massive interest in learning AI which has forced multi-corporations around the globe to invest extra pounds in developing AI devices. 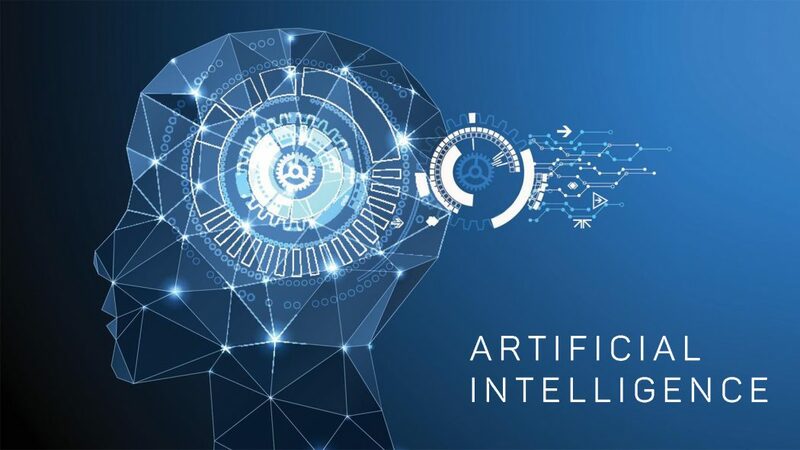 AI development at such a wide scale promises to create a plethora of jobs majorly in the field of programming, testing, support, and maintenance etc. Evidently, AI is here to stay and promises of potential opportunities in the coming future. So, if you haven’t thought of making a career in the AI domain, it’s high time you start now. Each of these subsets is a complete knowledge book in itself. So, the early you start learning the ML basics, the better job prospects you secure for your future. LinkedIn is full of job opportunities when it comes to Machine Learning domain, validating the statement that ML and AI both are here to rule the business technology initiatives for a long time. 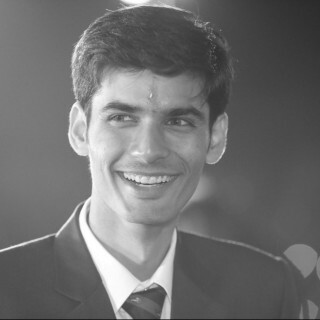 Still wondering why should you opt for Machine Learning as your career choice? Check out this amazing article by Simplilearn on What is Machine Learning and why it Matters. It will not only clarify your queries on ML but will also help you understand the future possibilities Machine Learning brings along with its advancement. Clearly, it won’t be wrong to conclude that AI and ML have been consistent buzzwords in the global IT industry for a long time. And with the onset of 2019, they will become even bigger market differentiators as we move beyond the years. Both these technologies have the potential to change the entertainment industry, the education sector and help people rehabilitate after an injury. Despite this wide usage, the corporations are experiencing a short supply of potential candidates. Tech giants like Google, Samsung are already on the lookout of skilled professionals, so jump on the bandwagon and prove your potential. You also must understand these 4 basic programming languages to make a career in VR domain. A forward-thinking mindset and an additional knowledge of optics and core hardware can help you land into a perfect job. Experts state that this exponential growth of automation technology threatens the livelihood of nearly 9-percent of the global workforce. Statistics reveal that RPA’s potential will grow more as it combines cognitive technology to make bots more intelligent increasing their value to the business. Corporations invest millions in creating bots because they require minimal human efforts. They are easy to implement and cuts down the chances of any error. Though RPA threatens the job profile of millions, we cannot deny that it is also creating new job opportunities. Statistics revealed by McKinsey state that we can fully automate only 5-percent of occupations while about 60-percent can be automated to a certain extent. So, if we look at the future, it promises a good range of job opportunities for you. You can choose to become a Business Analyst or an RPA Developer or Project Manager solely on what interests you the most. In a surprising move, Accenture redeployed 40,000 roles retraining all its affected workers for other jobs. 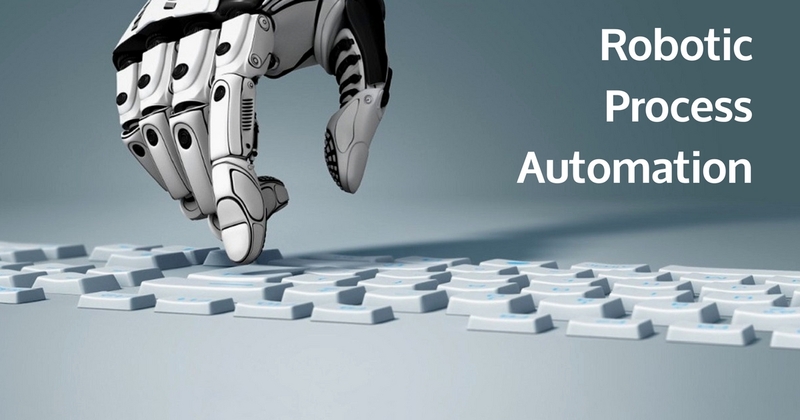 So, if this latest update from Accenture boosts your interest in RPA, check out this Introduction to Robotic Process Automation (RPA) course to begin with. Clearly, technology is changing every second, yet these five domains promise good career opportunities in the near future. Bigger corporations lack skilled professionals in almost every domain so it is the right time for you to train yourself and get on board. The right training will embark you on the pathway to success now and for the years to come by. Do you think I missed something? Discuss it below in the comments. What do you think will be the hottest tech trend in 2019? Thank you for your appreciation. I am glad you found the blog post worthy enough. Keep following the blog for more regular updates. You have created a beautiful site and I also read some of your posts. These are very interesting and useful for all. You have also selected very nice content. I think people would be benefited to read your content pieces. Thank you for appreciating the efforts Rubayat. You can also subscribe to the blog to keep a tab on all our future posts. !